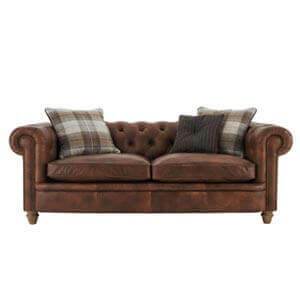 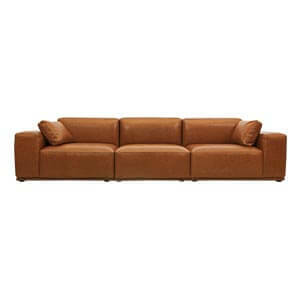 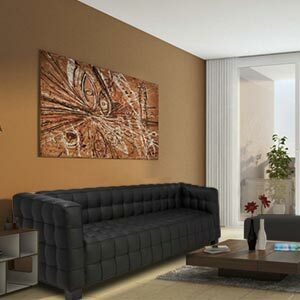 This classy 4 seater sectional sofa is made spacious and lavish to suit your urban lifestyle. 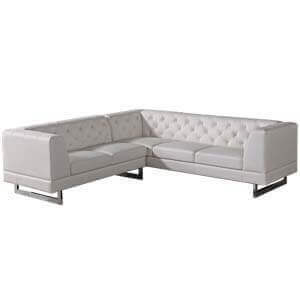 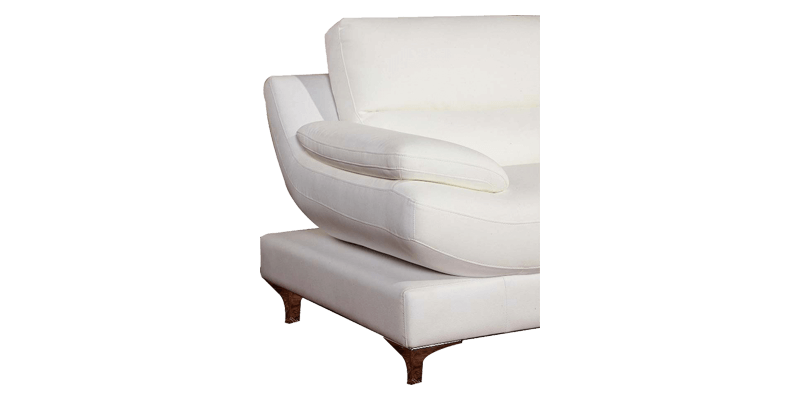 With mod features and a fresh look, it strikes a stunning statement in your living rooms. 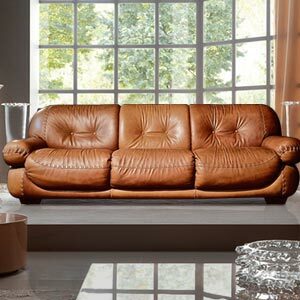 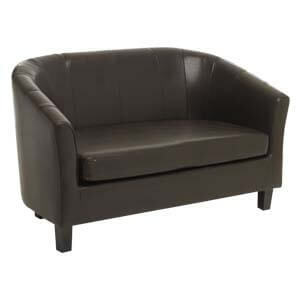 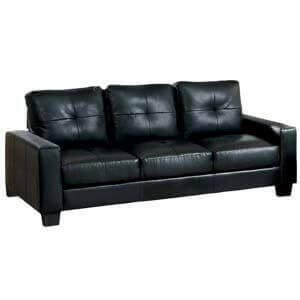 Chic and stylish, its leatherette covering brings in a sophisticated look. 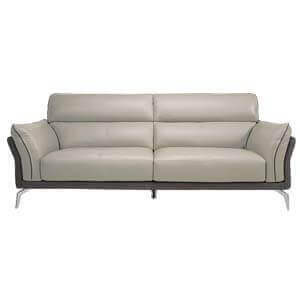 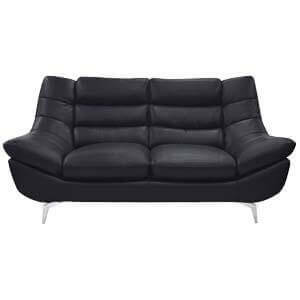 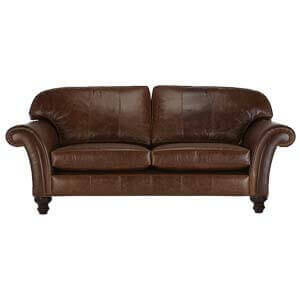 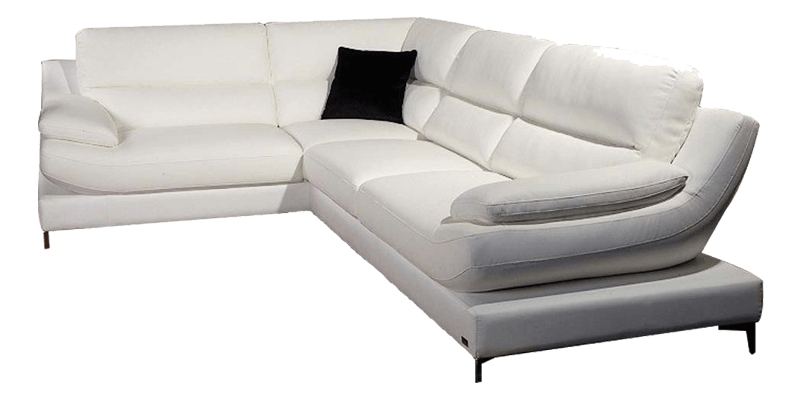 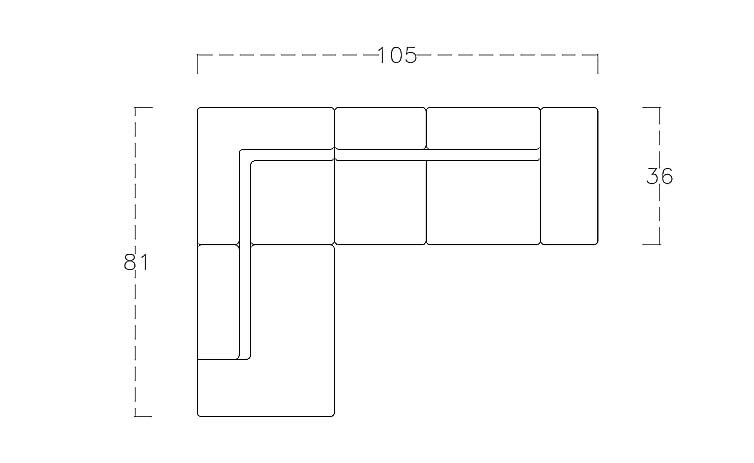 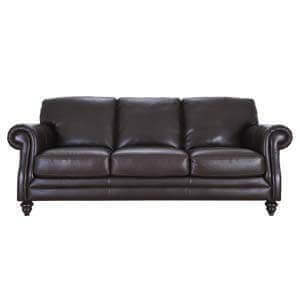 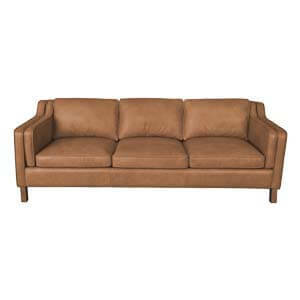 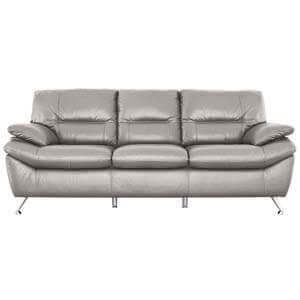 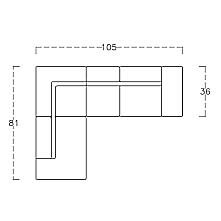 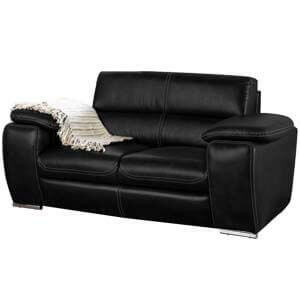 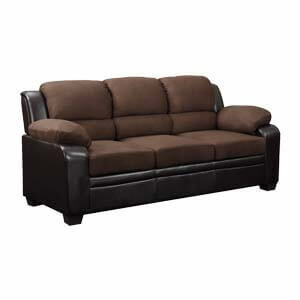 This 4 Seater Leatherette Sectional Sofa with Plush Cushioning, it also provides a comfortable seating experience.